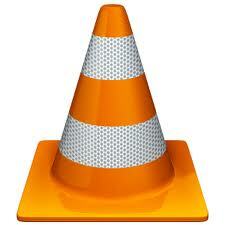 The VLC has added several new features to VLC 2.0.1 Two Flower Version. Additional interface customization featuresfor Mac OS X users. About 120 bugs have been fixed in the new VLC version. The most prominent fixes include a fix for playback from splitted RAR archive files, MKV support fixes, and http live streaming support fixes.